Black pepper oil is extracted from the plant Piper nigrum of the Piperaceae family. The oil is made from the unripe red fruit of the plant, while white pepper for household use, is made from the same fruit, but the berry is picked when fully ripe and the outside layer (pericarp) is removed before drying. It is a strong and sharp spicy smelling oil and is faintly reminiscent of clove oil, yet more refined. It can range in color from light amber to yellow-green and has a watery viscosity. Digestive - Black pepper is remarkably beneficial for digestion because it stimulates the whole digestive system, from the salivary glands in the mouth to the large intestine, including promoting secretion of digestive juices like acids and bile into the stomach to facilitate digestion. Antispasmodic - It is an effective antispasmodic and gives good relief in case of cramps, muscles pulls, spasms, or convulsions. Carminative - Black Pepper Oil is carminative and helps remove gases and prohibit additional gas formation in the stomach and in the intestines. It also helps inhibit bacteria that are responsible for the formation of gas. Aperient - Black pepper oil has mild purgative properties, but it is safe for the system, unlike other purgatives like Castor Oil. It helps clean the intestines and at the same time, cures infections in the digestive and the excretory system. 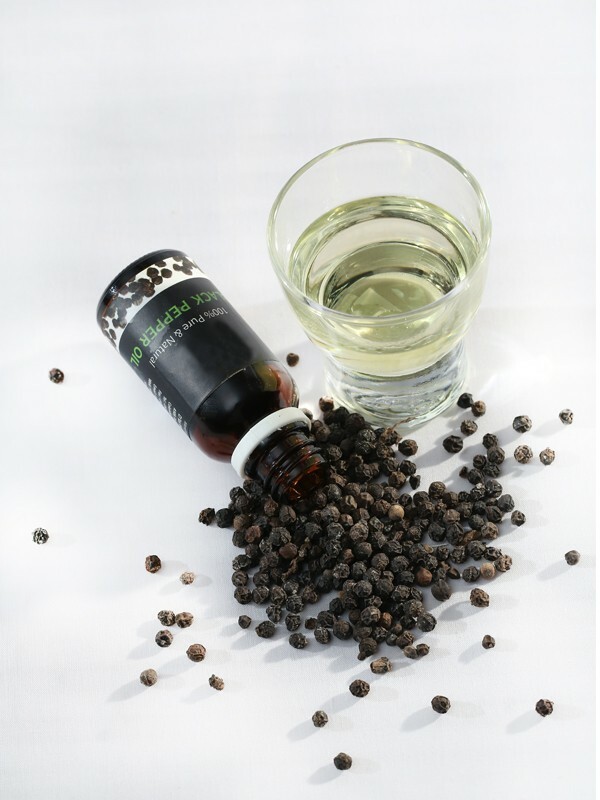 Anti-rheumatic & Anti-arthritic - These are two of the best qualities of black pepper oil. It is warming, stimulating and improves circulation, thereby giving immediate relief for rheumatism and arthritis, particularly during the winter when the symptoms are aggravated the most. Diaphoretic & Diuretic - Black pepper oil, when ingested, increases sweating and urination. Both of these properties play an important role in the removal of toxins from the body, clearing of the pores on the skin, and disinfecting the body. Antioxidant - This is yet another beneficial property of black pepper oil. 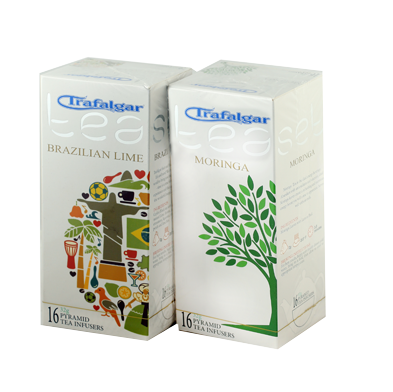 It protects the body from damages done by oxidants, and also helps to repair those damages that have already been done. It also delays adverse affects of aging such as vision loss, wrinkling of the skin, degeneration and loosening of the muscles, loss of mobility in the joints, nervous disorders, and memory loss. Antibacterial - It has good antibacterial properties that you can enjoy without any adverse side effects. It is very effective in curing bacterial infections in the mouth, colon, digestive system, and urinary tract. It also disinfects food that it is added to and protects them from bacterial infections for long periods. Matale, Kandy, Kegalle, Kurunegala and Nuwara Eliya, are major areas of cultivation, within Sri lanka.